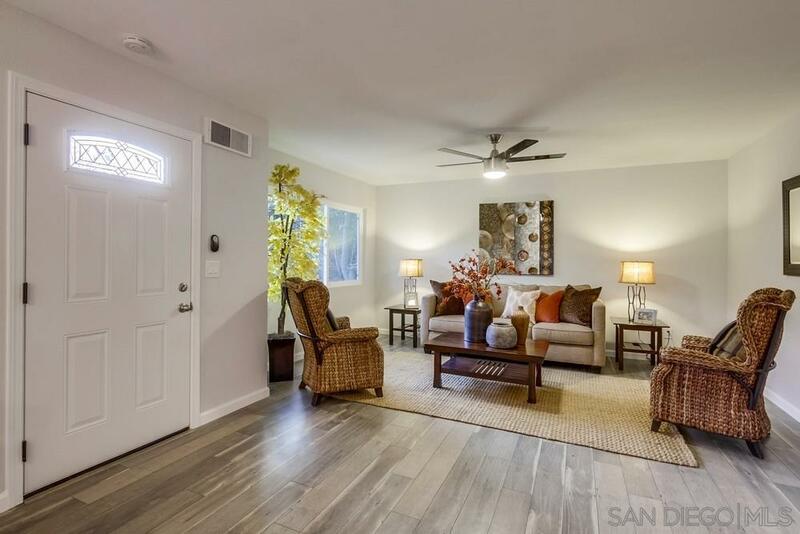 Beautifully remodeled 3 bedroom, 1.5 bathroom condo in Ryan Manor. This home has been appointed with the finest upgrades, featuring: Laminate wood flooring downstairs, carpet upstairs, new paint, quartz counters in the kitchen and bathrooms, stainless steel appliances, shaker cabinets, designer lighting, new energy efficient windows and doors. Quiet Location with easy access to freeways, Schools, Parks, Universities. Community offers great parking! Ideal for your own use or investment! FHA Approved., Quiet Location with easy access to freeways, Schools, Parks, Universities. Community offers great parking! Ideal for your own use or investment! Inviting front entrance with gate offers great privacy!